The new iPhone XR has gone up for pre-order this morning, the handset is the most affordable version of Apple’s new iPhones with a starting price of $749. The handset comes with some of the same specifications as the iPhone XS, the device is powered by the new Apple A12 Bionic processor. It also comes with a 6.1 inch LCD display and it features a single 12 megapixel camera on the back, Sara Dietschy managed to get her hands on the handset ahead of next weeks launch, have a look at the video below. 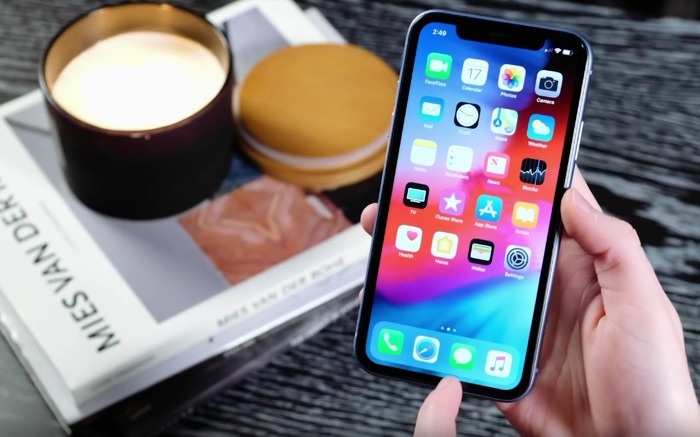 From the video the iPhone XR looks like an interesting handset, the device will go on sale next Friday the 26th of October.